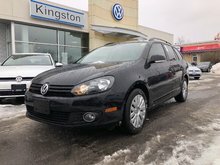 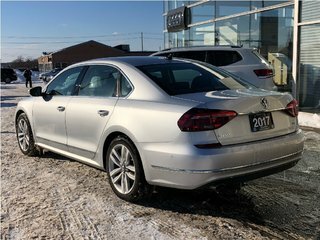 Fully Loaded, Heated REAR seats, Spacious! 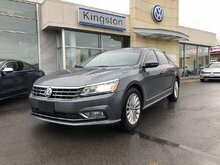 HIGHLINE 1.8 Turbo! 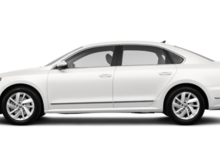 With Drivers Assistance Package! 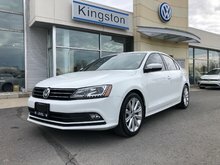 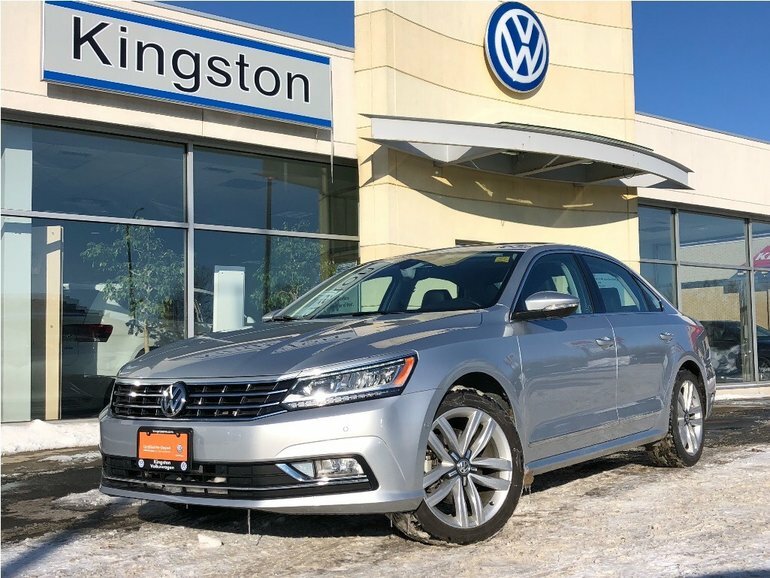 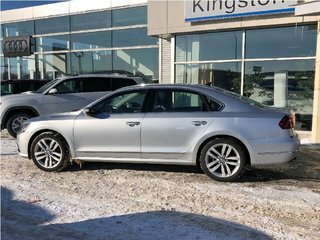 Interested by the 2017 Volkswagen Passat Highline Fully Loaded ?